2010 – Festivals, special screenings – TV Studio Filmów Animowanych sp. z o.o. (Polish) PLATYNOWE KOZIOŁKI 28 Festiwal Ale kino! 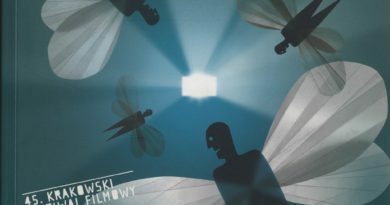 Saturday March 19th, 2011 Animator Comments Off on (Polish) PLATYNOWE KOZIOŁKI 28 Festiwal Ale kino!